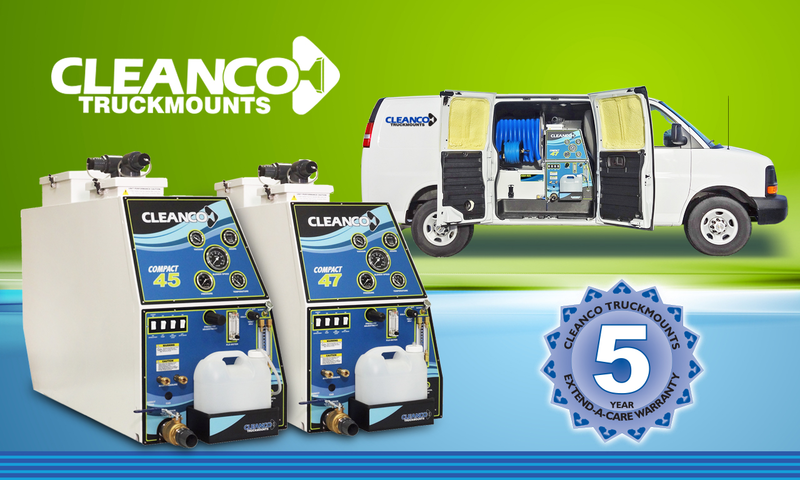 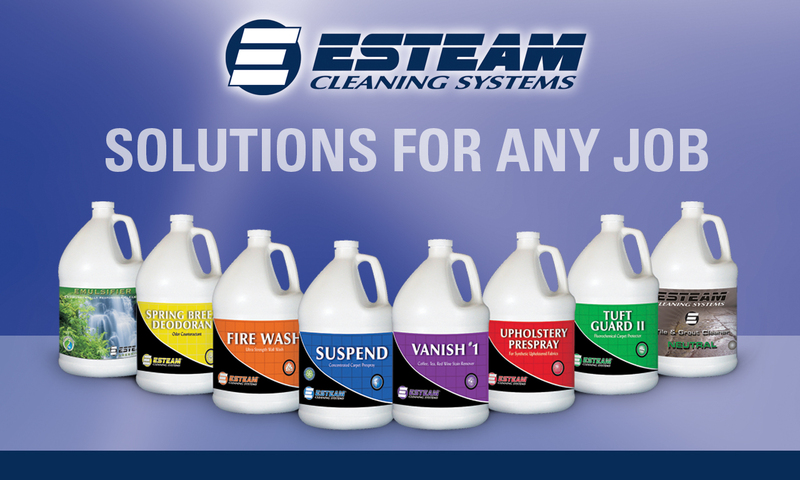 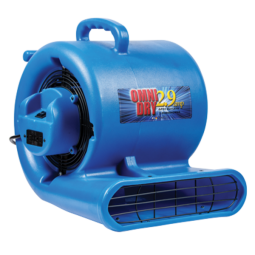 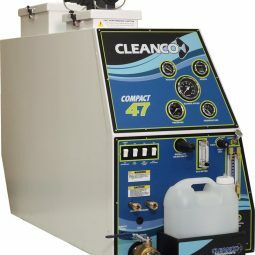 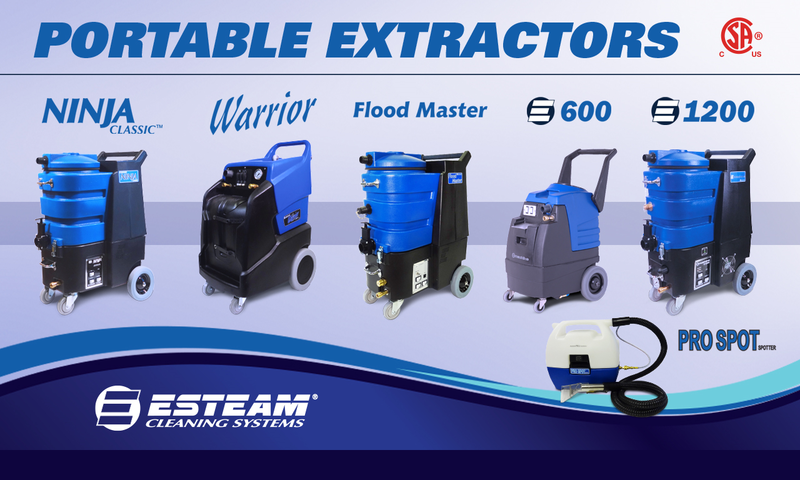 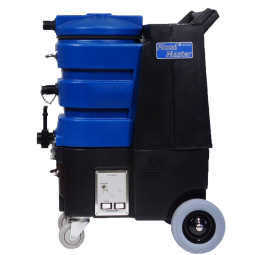 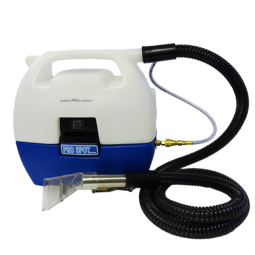 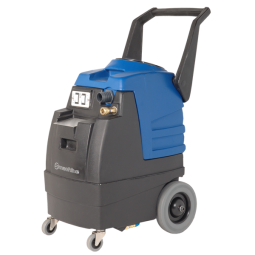 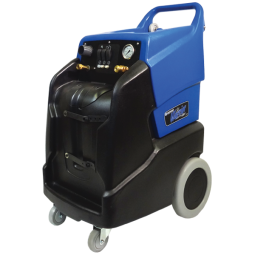 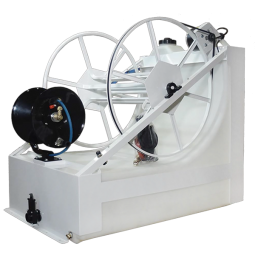 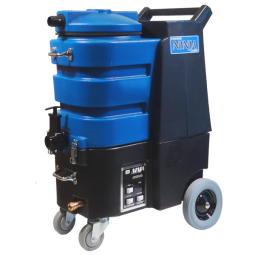 Built on a strong commitment to quality, Esteam Cleaning Systems manufactures time tested products for the cleaning and restoration industries, including Cleanco Truckmounts, and is the exclusive manufacturer of the world famous Ninja Classic portable extractors. 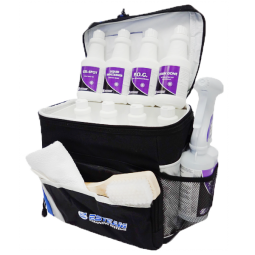 Be Prepared to Win in Your Market. 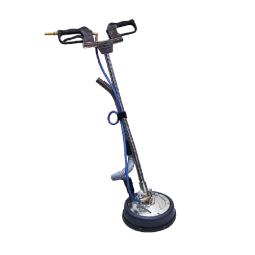 *Available in the US only.